Motorola DROID RAZR MAXX available on Verizon Wireless. We've already talked about the Verizon Motorola DROID RAZR MAXX announced at CES 2012. For those of you waiting for the device, the DROID RAZR MAXX by Motorola is now available in Verizon Wireless Communications Stores and online at www.verizonwireless.com for $299.99 with a new two-year customer agreement. 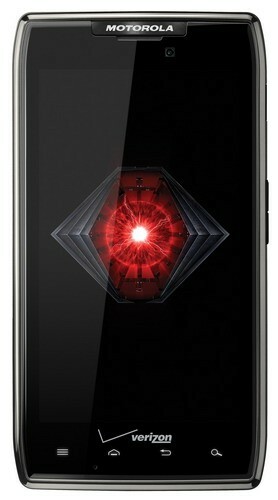 For those of you who are new to the RAZR MAXX, it's an Android powered smartphone by Motorola. 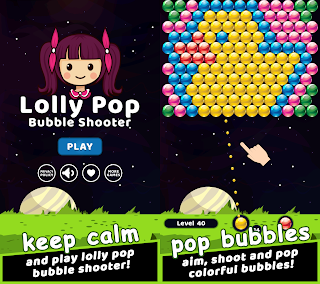 It runs on Android 2.3.5 Gingerbread, which is upgradable to Android 4.0 Ice Cream Sandwich. Equipped with the same great features as the original Motorola DROID RAZR, customers can expect to rip through the Web at blazing speeds with a dual-core 1.2 GHz processor and Verizon Wireless 4G LTE. Motorola DROID RAZR MAXX also features a 8MP rear-facing camera with 1080p HD video capture and image stabilization technology for crisp and clear videos, a front-facing HD camera for video chat over 4G LTE, 3G or Wi-Fi. It has 16 GB on-board memory and 16 GB microSD card pre-installed. Users are able to enjoy remote wipe, pin lock and government-grade encryption for email, calendar and contacts, as well as voice and video chat conferencing. It is 4G LTE Mobile Hotspot capable so customers can share 4G LTE speed with up to eight Wi-Fi-enabled devices. Those who are interested in the Verizon Motorola DROID RAZR MAXX will need to subscribe to a Verizon Wireless Nationwide Talk plan beginning at $39.99 monthly access and a smartphone data package starting at $30 monthly access for 2 GB of data. For more information on Verizon Wireless products and services, visit a Verizon Wireless Communications Store, call 1-800-2 JOIN IN or go to verizonwireless.com. 0 comments on "Motorola DROID RAZR MAXX available on Verizon Wireless"